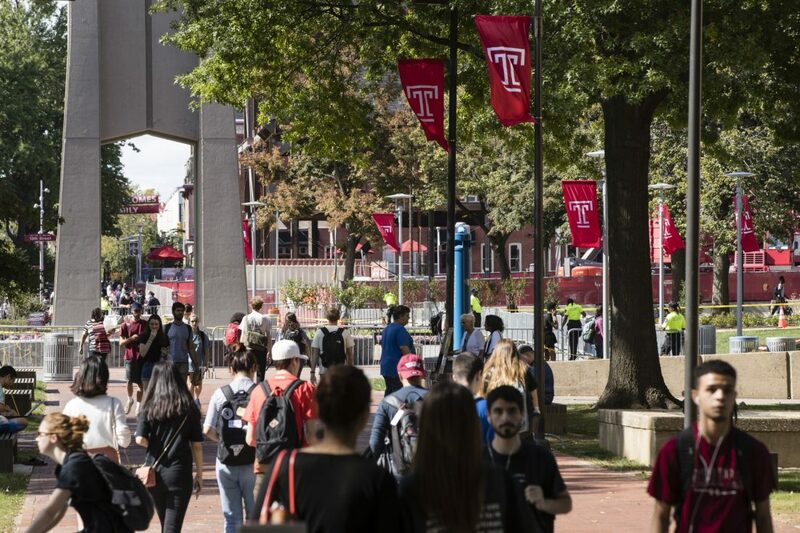 PHILADELPHIA (AP) — Philadelphia health officials say they’ve now believe 67 people have contracted mumps at Temple University. City Department of Health spokesman James Garrow said Tuesday the total number of probable cases stands at 67 — up from 54 cases a day before. WCAU-TV reports health officials confirmed 12 cases through laboratory testing while 55 others were listed as probable. Probable diagnoses are used in cases where a person in the community shows mumps-like symptoms. Mumps is a viral infection that involves swelled glands. The Centers for Disease Control and Prevention say the measles-mumps-rubella (MMR) vaccine is the best way for people to protect themselves against it.